*Complimentary, but space is limited to 30 people. Advanced reservations are required. This Earth Day, tap into the healing power of nature while surrounded by rolling hills, stunning vineyards and oak trees at Spa Terra’s complimentary Yoga Class. 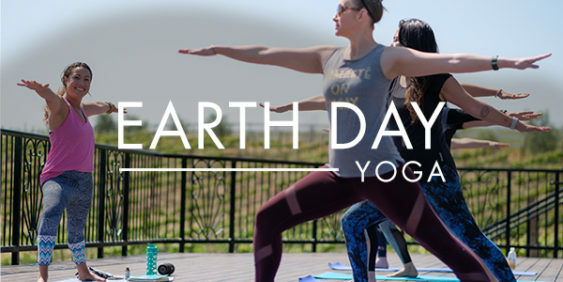 Breathe in gratitude, connect to nature (and connect to yourself) during this gentle yoga session designed to further your connection to our incredible planet. *Free, but sliding scale donations are requested. *Tips collected towards the end of the show.